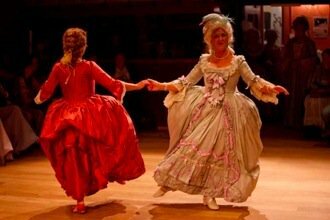 The BathMinuet Company is giving classes in 18th century dancing at Claverton Down Community Hall, Claverton Down Road, Bath, BA2 6DT . All levels of experience are welcome, especially beginners! You don’t need to bring a partner.